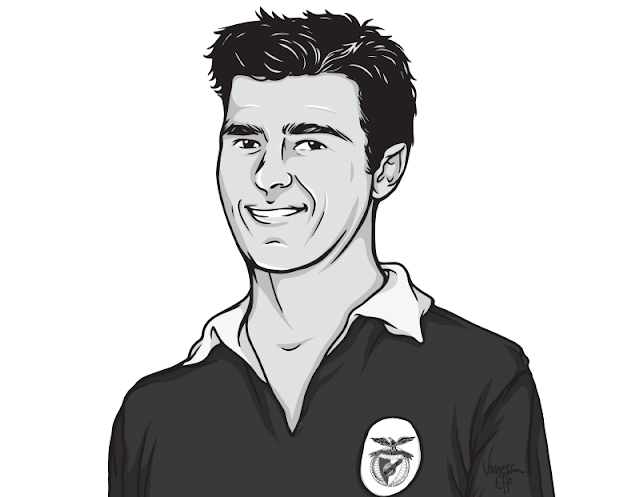 In what is probably the coolest marketing campaign in football currently, SL Benfica along with a company called Creative Company have created a fun way to distribute the club's merchandise with a little vintage flair. 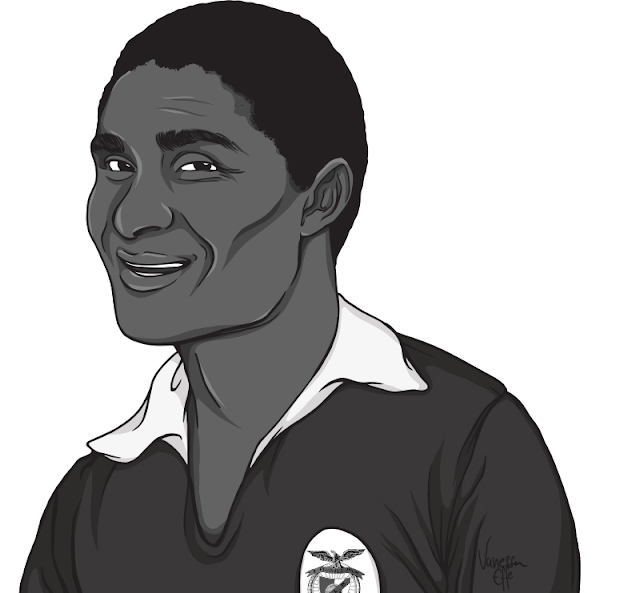 After all, who doesn't love the legends of the game. 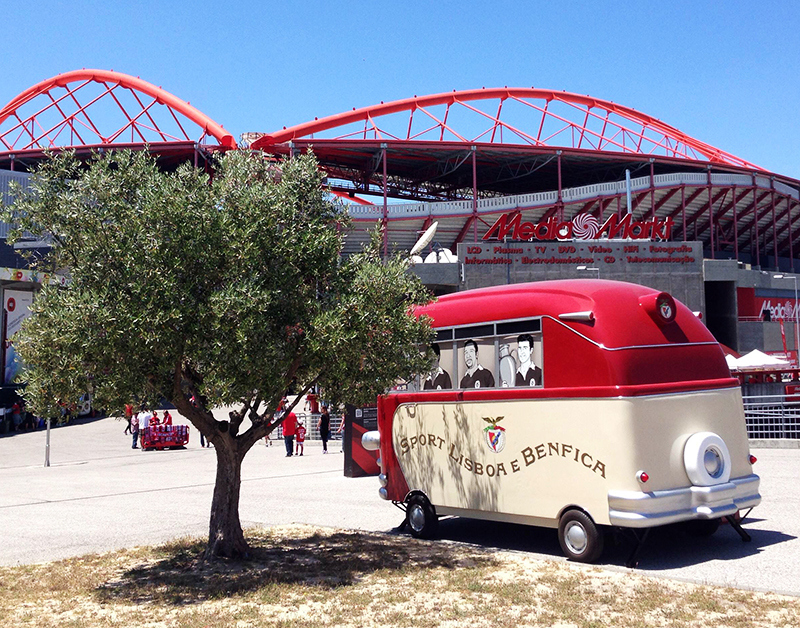 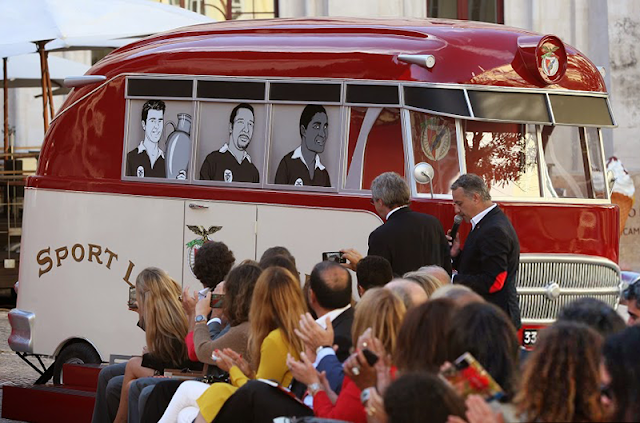 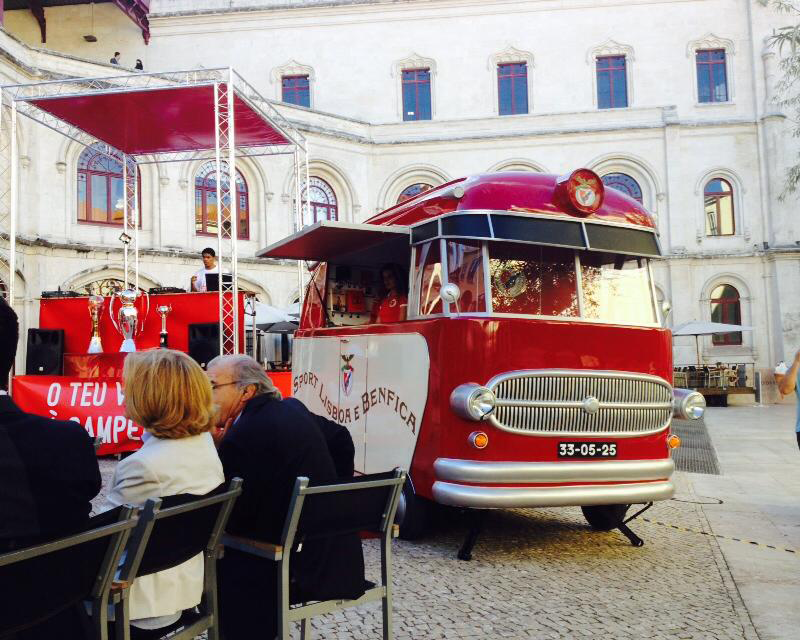 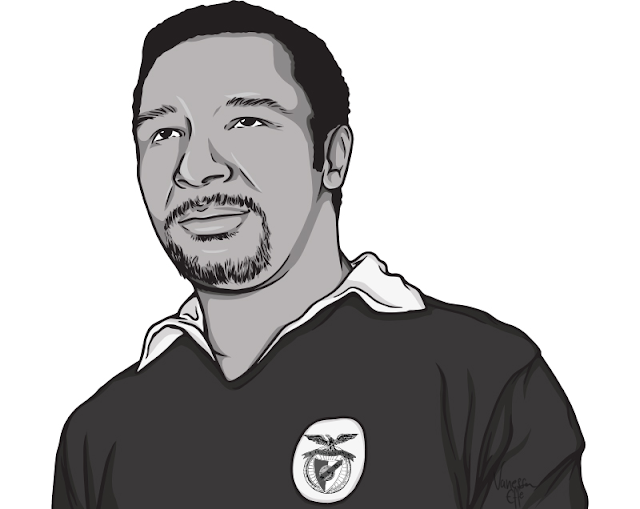 This awesome old-school vehicle is complete with Benfica's colors, its badge which was redesigned back to the style used in the 1930's and of course the most important aspect of the whole design, the faces of 3 Benfica greats, Mario Coluna, what looks like a young José Águas and of course the biggest Portuguese legend of them all Eusebio.